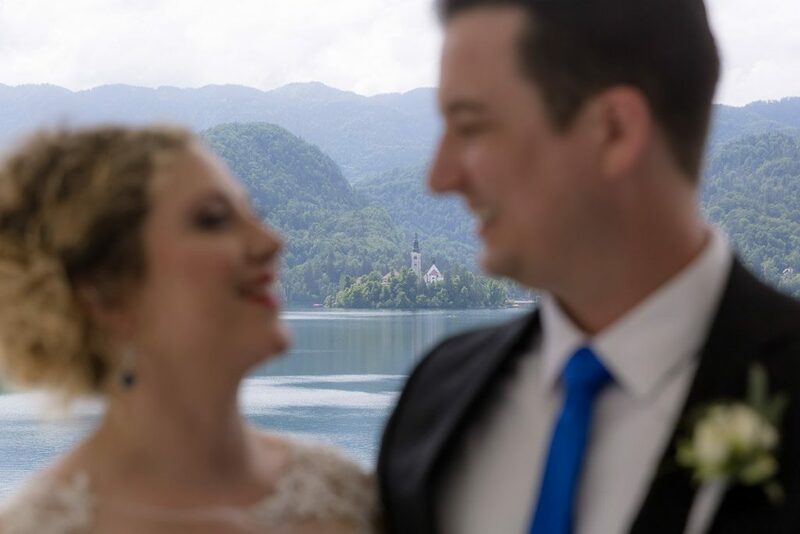 Lake Bled, a hidden alpine gem in the heart of Europe, can be a perfect location for intimate, romantic moments between the two of you, with maybe some best friends or close family members. 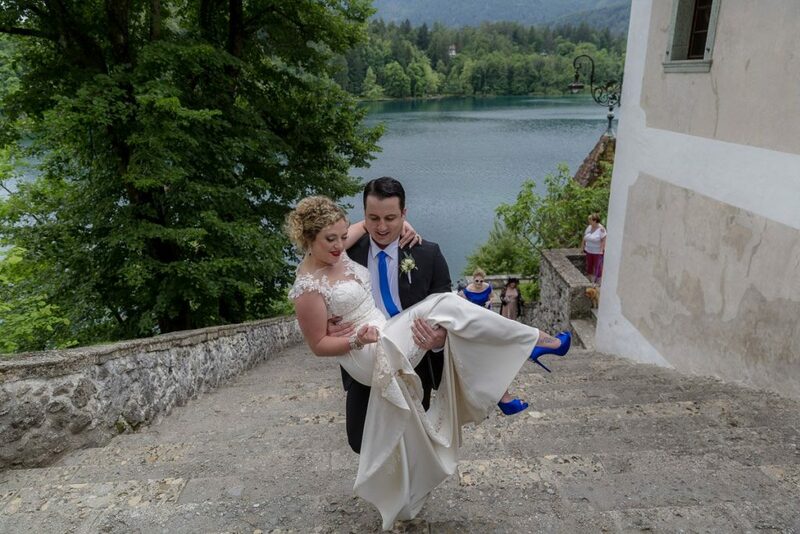 With the untouched nature, hidden corners and romantic spots, Lake Bled in Slovenia presents an amazing elopement destination. Not many places in the world look like a fairy-tale land. 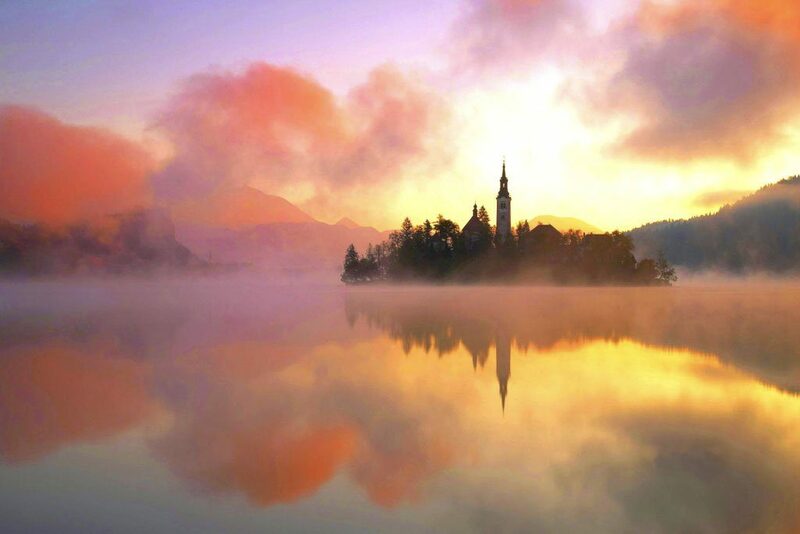 Lake Bled is for sure one of them. Romantic church on a tiny little island in the middle of the lake, a medieval castle on a high rock facing the crystal-clear water, present stunning wedding location. You need to pass 99 steps to reach the church on the Island. Strong local tradition advises the grooms to carry their brides all the way up to the church. The newly married couple should ring the wising bell in the church together. All their deepest wishes will come true when they do it rightly. If you decide to elope or invite only a small number of guests, you don’t need a long and tiring wedding planning. 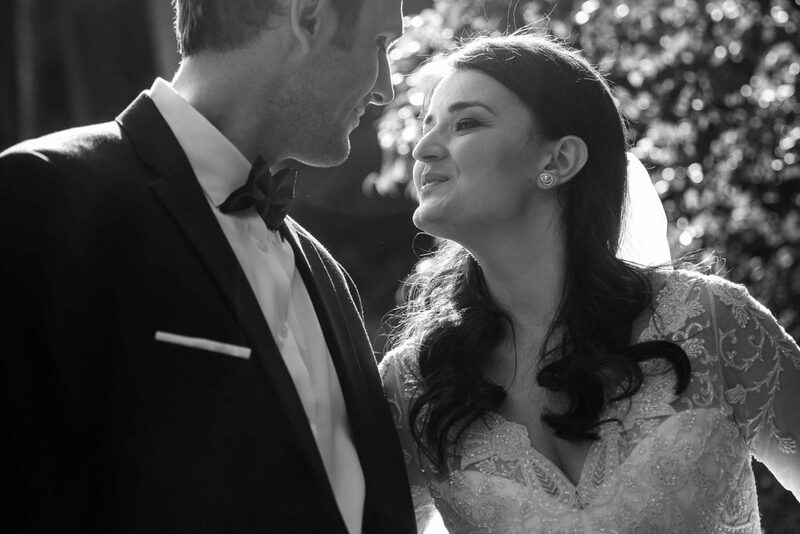 We can arrange everything needed for the elopement in just two months. Because there are only two of you or a smaller group of your guests, it’s much easier to move from one spot to another. You can decide to include more beautiful locations for the photo shooting. You will celebrate your wedding day in all its glory, as the big, luxury weddings, but, for sure, with a lot less stress.